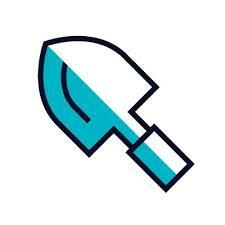 OpenFaaS (Functions as a Service) is a framework for building serverless functions with Docker and Kubernetes which has first class support for metrics. Any process can be packaged as a function enabling you to consume a range of web events without repetitive boiler-plate coding. 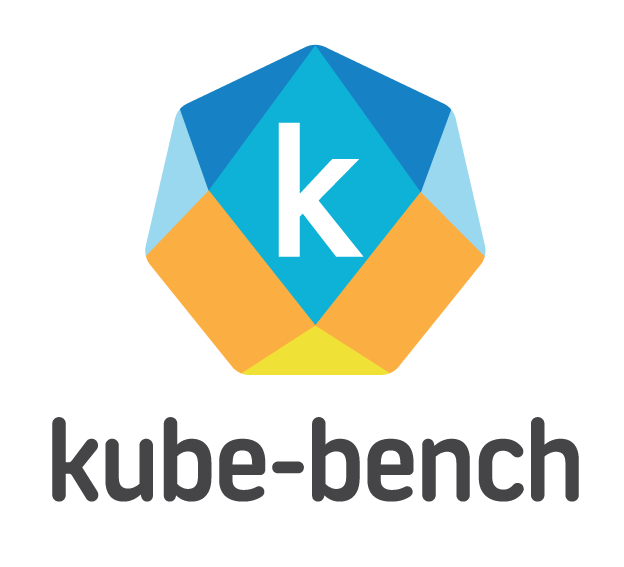 kube-bench is a Go application that checks whether Kubernetes is deployed securely by running the checks documented in the CIS Kubernetes Benchmark. 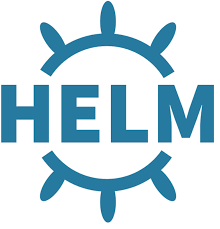 Charts are easy to create, version, share, and publish — so start using Helm and stop the copy-and-paste madness. The easiest way to get a production grade Kubernetes cluster up and running. The Xen Project team is a global open source community that develops the Xen Project Hypervisor and its associated subprojects. Xen (pronounced /’zɛn/) Project has its origins in the ancient greek term Xenos (ξένος), which can be used to refer to guest-friends whose relationship is constructed under the ritual of xenia ("guest-friendship"), which in term is a wordplay on the idea of guest operating systems as well as a community of developers and users. The original website was created in 2003 to allow a global community of developers to contribute and improve the hypervisor. Apache Stratos (Incubating) is a polyglot PaaS framework, providing developers a cloud-based environment for developing, testing, and running scalable applications, and IT providers high utilization rates, automated resource management, and platform-wide insight including monitoring and billing. Cloud Foundry gives companies the speed, simplicity and control they need to develop and deploy applications faster and easier. Gain flexibility and control over your choice of languages, frameworks, application services and clouds. Portability is ensured, vendor lock-in eliminated. As the global industry standard for PaaS open source technology, we operate under an open governance by contribution model. By connecting brainpower and computing power, we reduce development ***** and accelerate how applications are designed and delivered. 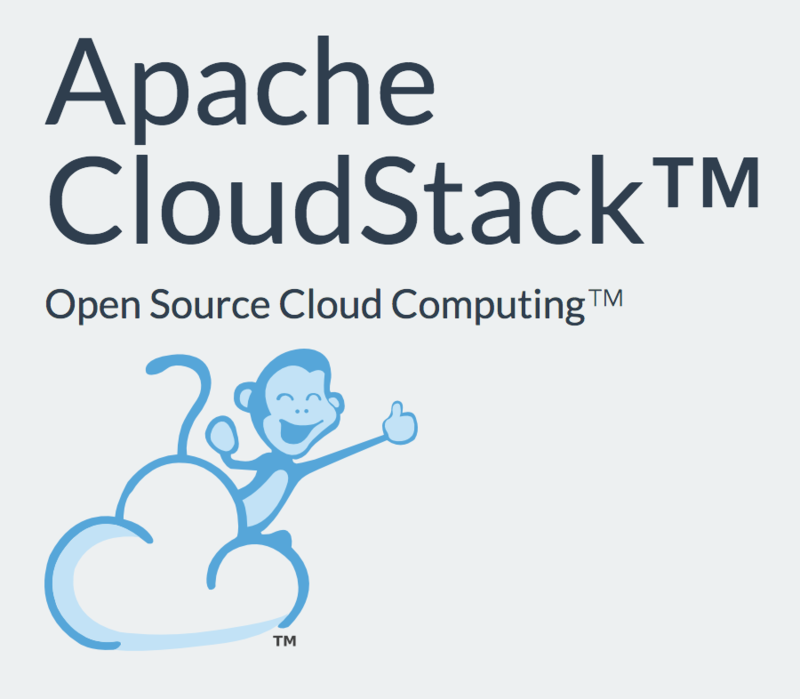 EUCALYPTUS - "Elastic Utility Computing Architecture for Linking Your Programs To Useful Systems" - is a software infrastructure for implementing "cloud computing" on clusters.